Updated Friday October 27, 2017 by Prospects Lacrosse. "We have a great group of kids! We should do something on our own this summer so we can keep these boys playing together and developing as a unit." 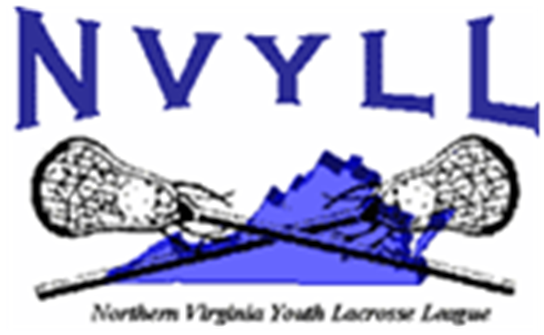 Please reach out to us directly if you have interests in partnering with our club to complement your NVYLL club goals. External links are provided for reference purposes. Prospects Lacrosse, LLC is not responsible for the content of external Internet sites. Copyright Prospects Lacrosse, LLC All rights Reserved.